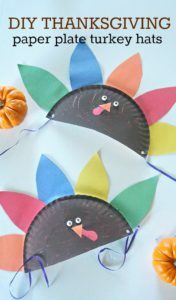 Thankful for our TEETH, so we can eat our Feast! Farah Flossit here, feeling grateful! One of my favorite holiday meals is fast approaching and I would like to remind you all of some tips and great ideas for keeping your little ones busy while you do your meal prep! 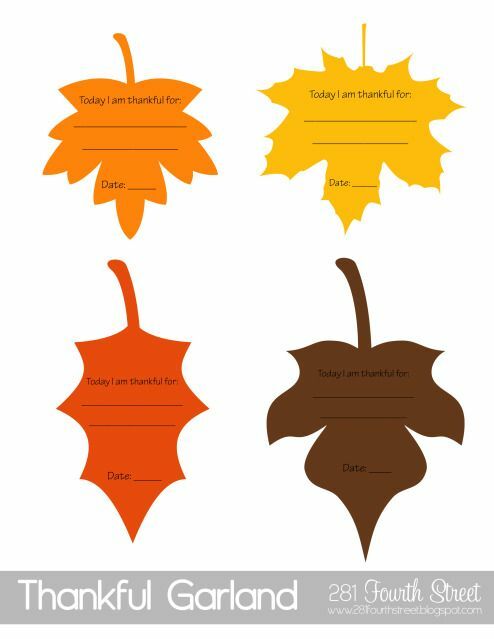 On Thanksgiving day, there are many little things we can do to be thankful for our dental health. We can start off by staying hydrated: It is always a good idea to drink lots of water, but especially when you are eating lots of rich, sweet foods. Hydration can also help wash away debris and prevent plaque formation. Staying busy to stay away from snacking all day long! 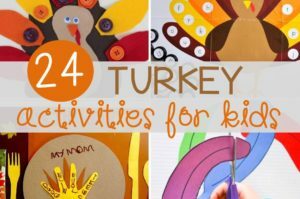 Below you will find some great activities that can be done with simple household items and that will involve the family giving thanks. Remember to Brush and Floss: If you are not hosting this year’s grand celebration, make sure to bring your toothbrush and floss with you. Finally, the best act of kindness you can do to truly give thanks to your teeth is to schedule your Post-Holiday Cleaning Appointment. The holiday season is the easiest time to forget to maintain those great oral health habits, so make sure to show your teeth some love since they work so hard all year long and especially on holidays like Thanksgiving. Having beautiful, healthy teeth is certainly something to be thankful for this holiday season! I hope you and your family have a happy and healthy Thanksgiving! Thank you for tuning in on today’s Happy “Tooth-Day’s” report! I look forward to chatting with you all next week! In the meantime, you can follow us on Facebook, Instagram, Twitter , Yelp, Youtube, & Pinterest to hear all about our daily news! You can always call or email us with any questions, concerns, to make an appointment, or for a complimentary Ortho Consultation. Even Santa and his helpers need to brush! How to host a “Smarty-Tooth” Slumber Party! The Truth inside your Tooth! Casa Smiles is doing it-JUST RIGHT!